Whether you have an existing home security system, are looking to upgrade your current system, or are just interested in a new provider, we at PASS can meet your needs. 24-hour monitoring by our locally owned, UL licensed, Five-Diamond Monitoring Center. We use cutting edge Cellular and Internet Monitoring technology for a more secure, faster, and reliable form of communication. FREE Activation whether your system was installed by PASS Security or another provider. FREE System Inspection by one of our certified technicians. We will test and inspect every device connected to your system and ensure monitoring. Rest easier knowing your home and the people you care about are protected by award-winning PASS Security. We provide custom security solutions that fit your needs so you can be assured your home, loved ones and pets are protected. From our certified installation team to our award-winning monitoring center, we have you covered. Ask about our technology upgrades. PASS Security can do much more than monitoring your existing system. We can upgrade your system from a standard phone line to cellular or internet monitoring for a more secure monitoring connection and convert a basic system to a smart system. PASS Security makes securing your home simple by using Alarm.com and Total Connect Smart technology. The Smart Technology app works with your mobile phone, tablet, and PC. It allows for complete control of your security system from anywhere. Real-time activity alerts let you know when the system is armed or disarmed and much more. 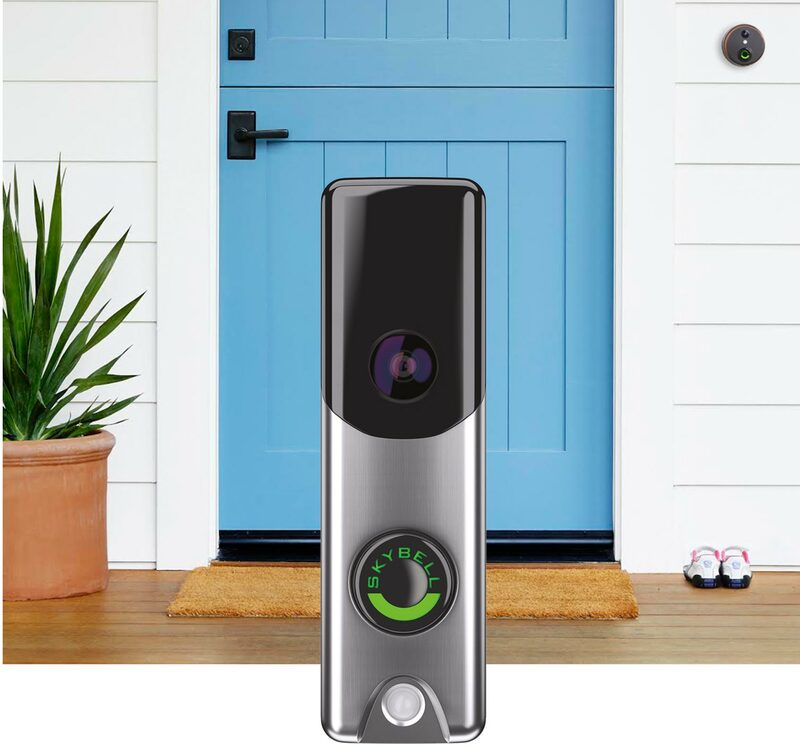 Doorbell cameras from PASS Security allow you to observe and speak with visitors at your door when you aren’t home or when you can’t be interrupted. These systems include text message alerts for when your system has been armed and disarmed. You can also receive video notifications when somebody enters the house. There will be no more wondering if your kids made it home from school! Have you ever wanted to see what’s going on in your home while you are away? Wished you could see if the kids got home from school okay or are behaving for the babysitter? Or wanted to see how your furry friend is fairing without you? Maybe you wonder how your elderly relative is getting along? 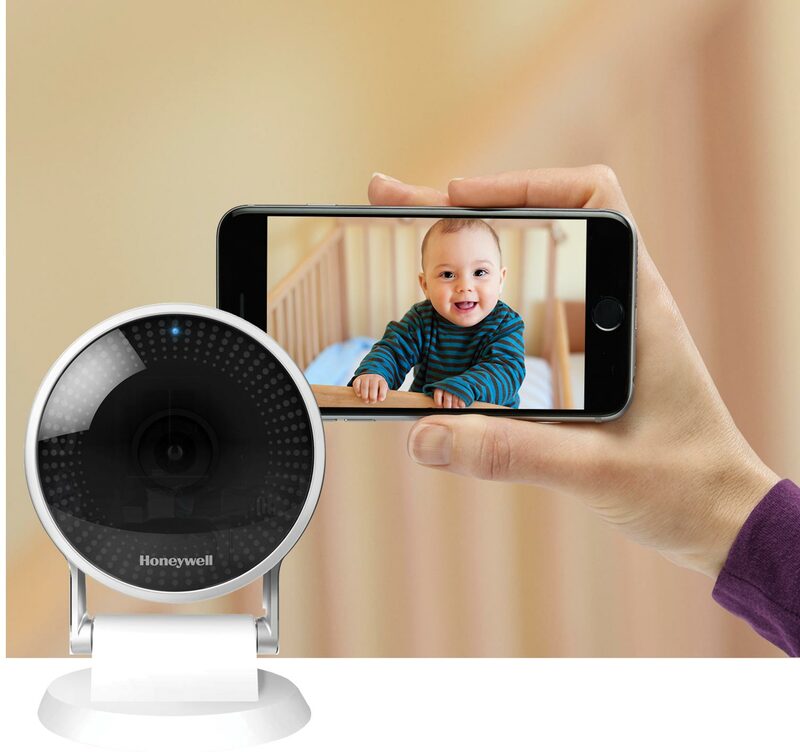 With a convenience camera, you can put all of those worries to rest and see for yourself that the people and places you love are safe and secure. Not only does Lyric automatically adjust to your desired temperature when you arm or disarm your security system, it can also be programmed based on your scheduling needs. Far from home? No problem, Lyric connects to your smartphone, tablet, or PC for energy savings on demand. 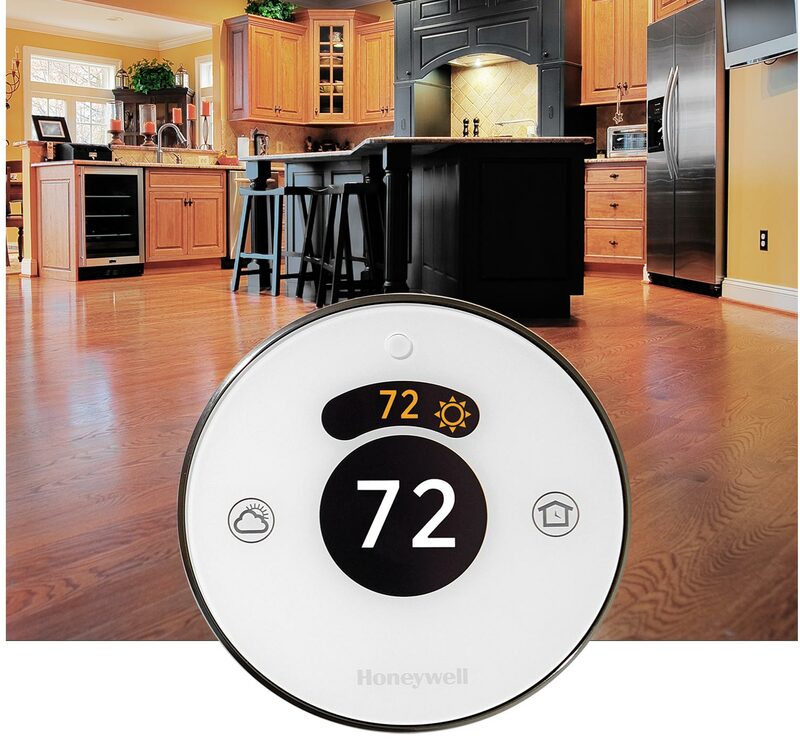 If you’re looking to save on heating and cooling, Lyric is music to your ears. Our locks don’t just keep you safe, they make your life easier. Unlock or lock your door easily from the backlit keypad. Or you can control, monitor and unlock or lock your home from your smartphone from an app. 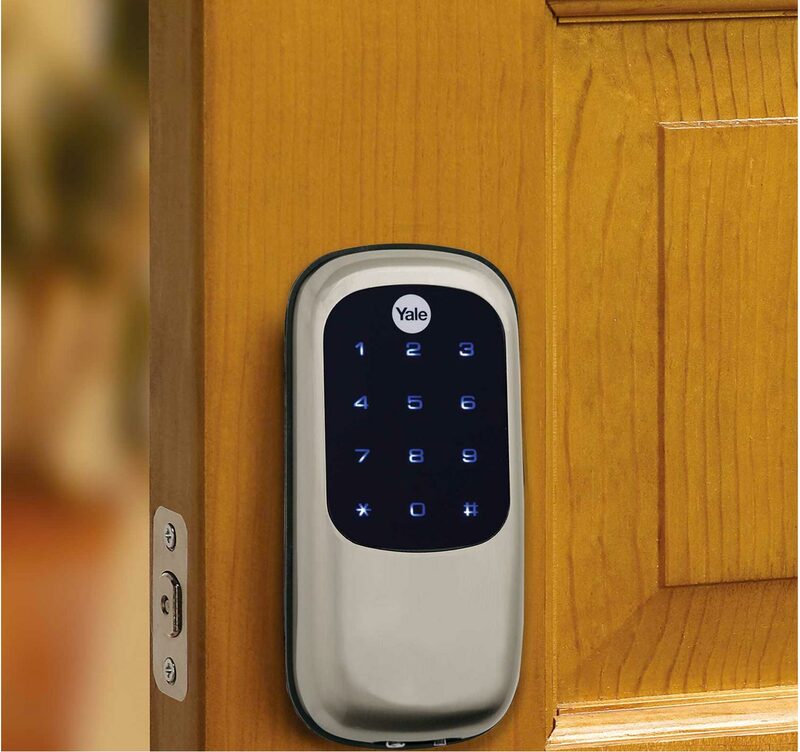 PASS Security also offers a convenient remote key fob to arm and disarm your home, lock and unlock doors, and give you immediate access to emergency services with the push of a button.